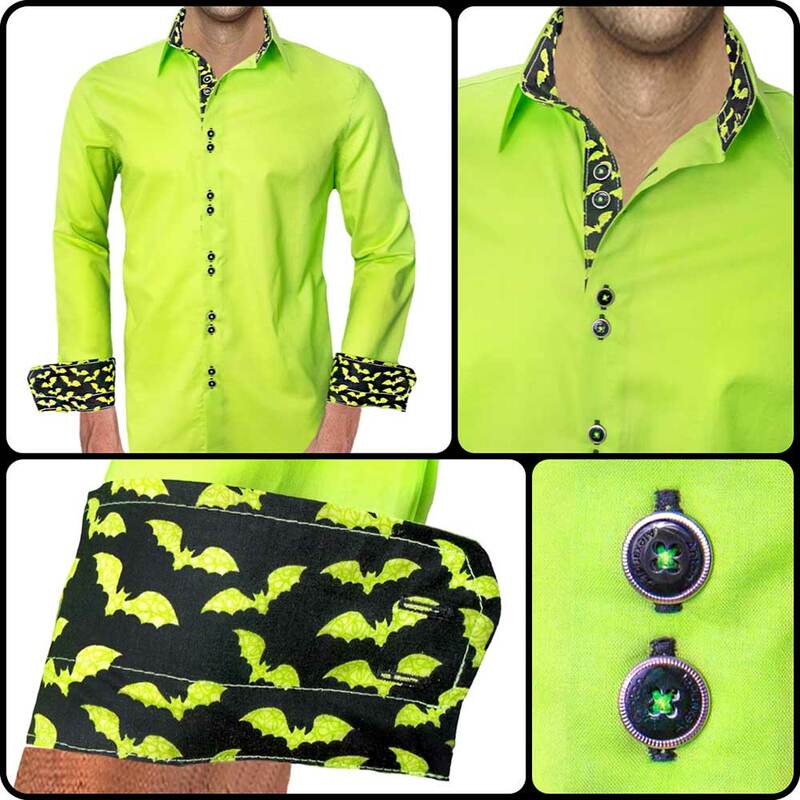 It’s been another year and we have put together a few new dress shirts for Halloween. 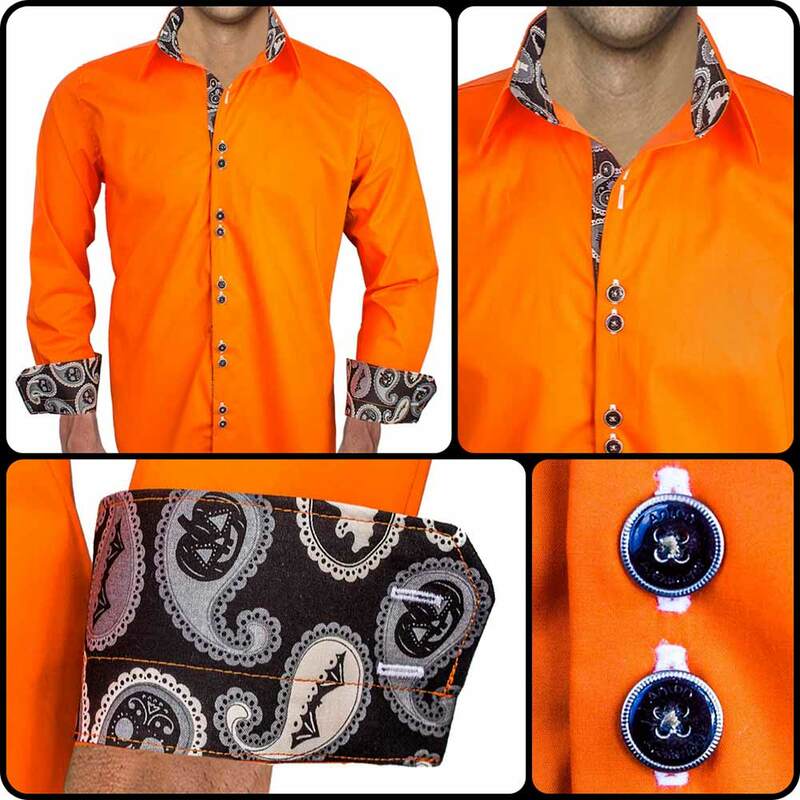 Anton Alexander specializes in quality American made dress shirts. In the early design stages, we made only designer dress shirts. As time progressed we had many requests for niche specific shirts and Halloween was one of them. Most people have no problem finding Halloween customs, or even go as far as making their own. But what about some of the business Halloween parties and events without customs? 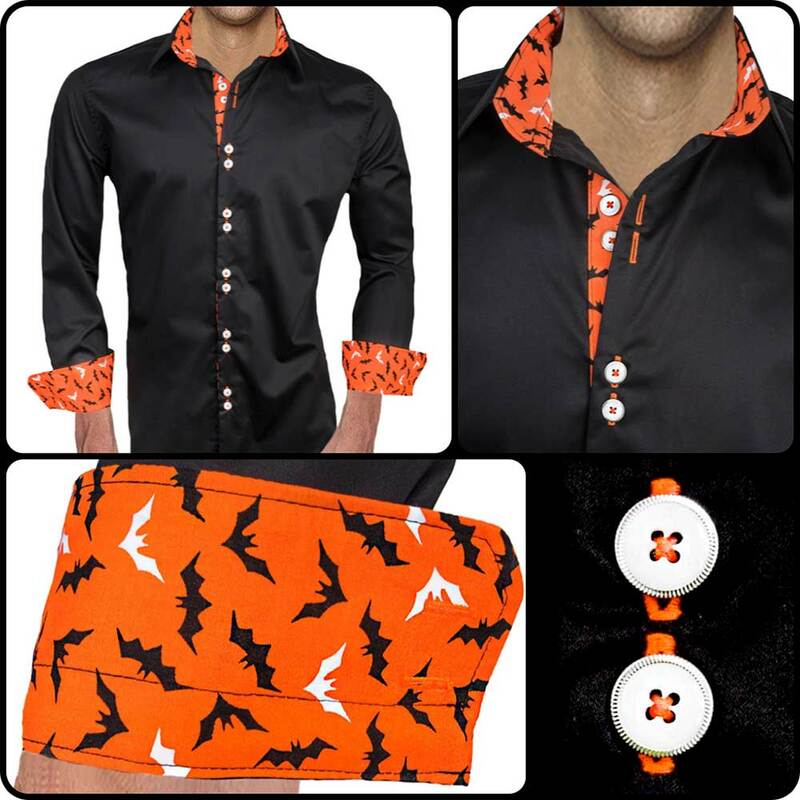 How can you show some Halloween spirit in a classy way and still be about to wear it to the office or after work event? Anton Alexander developed 4 new styles this year for just that occasion! Click here to go to product page.